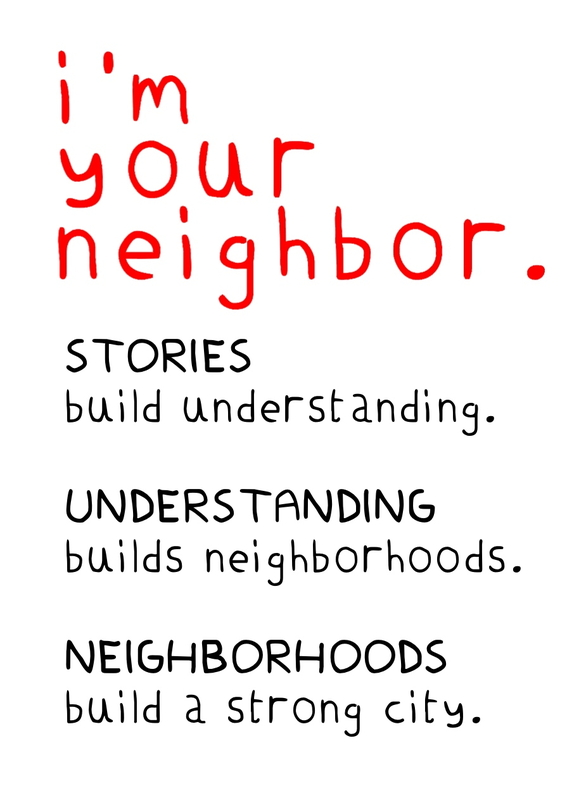 I’m Your Neighbor, Portland welcomes sponsorships of all sizes to support the distribution of free books to the community and to support community programming. To support cultural programming based on these city-wide read titles, please be in touch with Kirsten Cappy of Curious City at kirsten@curiouscity.net. To broaden the mission of I’m Your Neighbor, Portland, we would like to distribute as many featured books to the Portland community as possible. To lend your support to the distribution of free books to the community, explore options here.